Earlier this year I had the pleasure to pore over a recently published book, Feldstein by Grant Geissman It's a monograph of the master artist, writer and editor, a book with the perfect ratio of mouth-watering art and well-researched biographical info. Part of the pleasure of the book was the awesome feeling of I'm reading about this genius in the year 2014, and THE GUY IS ACTUALLY STILL ALIVE! All the other titans of the era are gone, often decades gone. I'm glad that I was able to read the book with this feeling, which suddenly ended yesterday, when I turned the pages of the NY Times, to find his obituary starring at me. At least the article is a substantial one. Feldstein was the editor of Mad Magazine during its most influential years. South Park, The Onion, The Simpsons-- almost any type of humour we know of now owes itself to the Mad mentality. 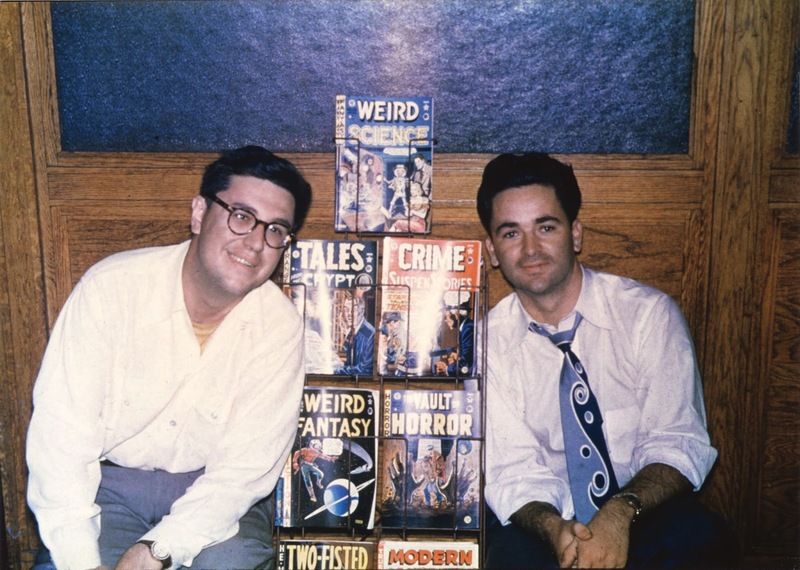 Mad was a collaborative effort, but Feldstein propelled it into its huge circulation, which influenced at least one generation directly, and indirectly influences us all henceforth. 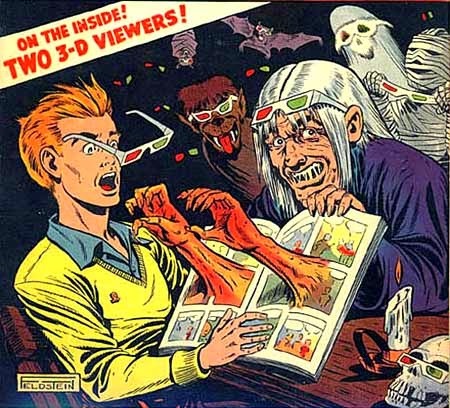 As Mad editor Al Feldstein has wide cultural significance, and all the world needs to acknowledge his import. But for the more narrow group of comic book geeks (of which I am certainly a member) he will also be remembered as a founding member of E.C. comics, the high watermark of the art form.